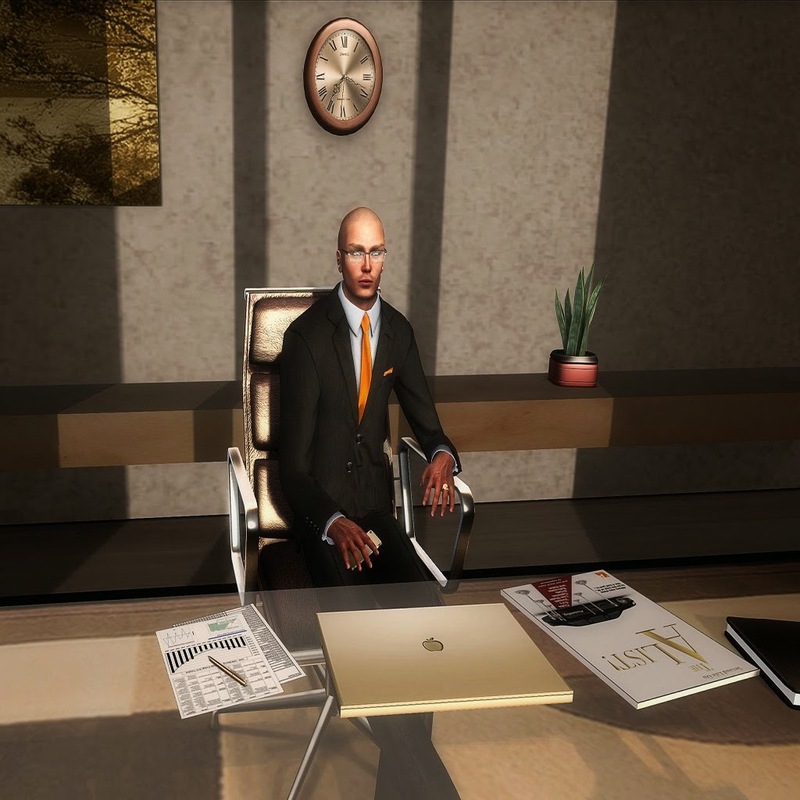 Knowing what is happening in Second Life and keeping up with the trends can take a lot of time joining so many groups just so that you do not miss a thing. However, if you could just join one group, one group which kept you informed on the top parties, the best stores and what is hot and trending in SL, this would allow you to cut down on your group numbers. Is this possible? Yes, it is once you join the A List group. 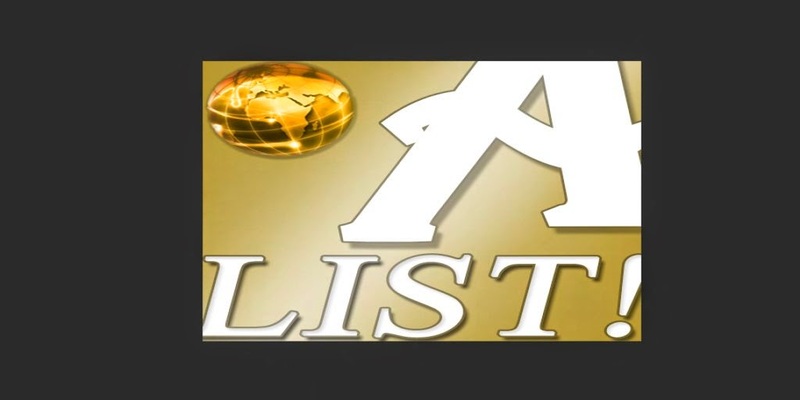 The A List is a well-known group which has been around in SL for many years. However, not much is known about the founder Xavier Theibaud. 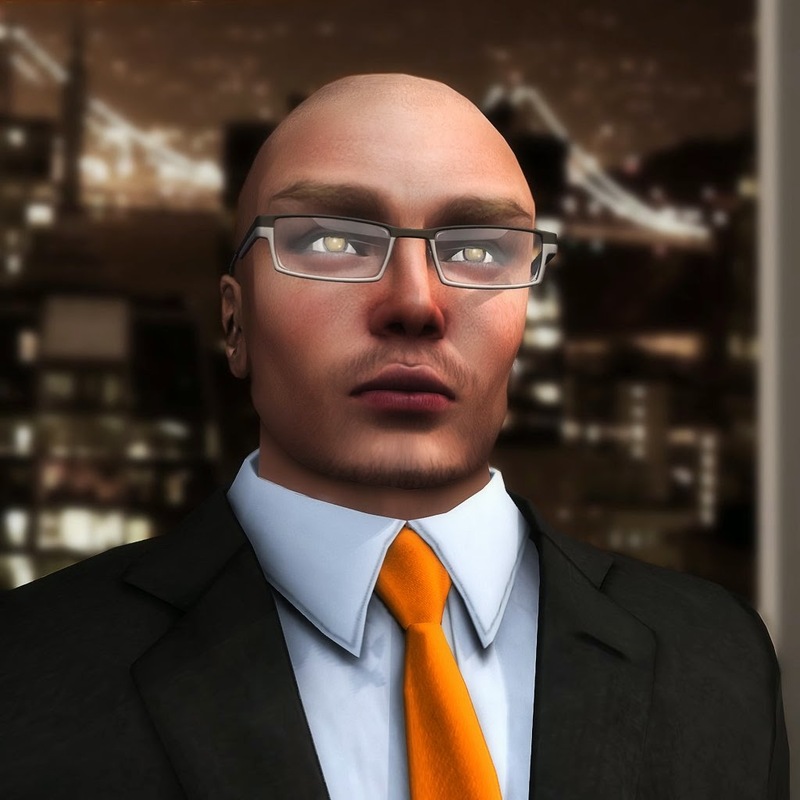 After attending a concert in SL I bumped into Xavier and as we got to talking I asked him if he would be interested in informing the SLE readers about the group and also about himself, which he was happy to do. Tea: how did the A List group begin? Xavier: It started in Oct of 2007, because I felt there was a very strong need for it. I've been in Second Life since beta of 2002. Of course my beginnings in SL are a whole different story. I've been a part of the online community since 1998 virtual worlds. When we formed The A List! originally I had no idea it would grow into what it is today! It started out with a few people and seeds grew from that. My wife Raftwet Jewell and RL Girlfriend. Invited people we knew who were prominent International DJ's and Club owners, as well as live musicians and venue owners and Fashion designers and Artist and Gallery owners. Because we're well respected and trusted and known for our support of people. They believed in our vision. Our concept was genius in its simplicity. Execution however easier said than done. In the beginning SL nature was very volatile and competitive. Not saying it still isn't, but we managed to unite the grid in a harmonious style. Our group is more than a group for spamming. It's a community of the finest and most prominent people in Second Life. Artist and Galleries and Fashion Designers and Retailers, International Live DJ's and variety of genre and style Dance Clubs. Live Musicians and Venues. Ballrooms, Jazz and Salsa. Opera and Ballet and Theatre. Almost anything of interest. We do it with style and class and elegance and professionalism and most of all respect! Others in SL have also tried to immolate and even copy what we've done. They tried and faded away. We've been doing this for nearly 7 years. Our motto is others may claim to be the best of SL. I've often have been asked by many. Who am I to declare who's an A Lister and who is not. I'm not the one who declares them an A lister. They were doing whatever they were doing, long before we came along. We are just acknowledging it. Some like to boast about winning a particular award. An A Lister does not require an award or people’s choice stamp of approval. Their actions and talent and class make them who they are. Tea: Could you tell me a bit more about the A List Group and its membership? Xavier: Our group is the 1st to know what is going on in all of SL. We are the cool hunters of the grid. It's an open group for general membership. $5,000 Lindens to join for general membership. For notice perms, it's $15,000 Lindens. We first have to review any new request to use the group notices. We're very strict and not the easiest group to use to send notices with. The A List! is rated G and moderate. We do not permit any adult sims content or language. Only things related to The A List! may be used in our group or affiliation or network. We have special events throughout the year.So whatever the preference or taste or interest. There is something on The A List! for everyone. Tea: I see the group has branched out into other areas and other groups have been created. Can you tell us a bit about them? Xavier: We do have several sub groups. Those are for internal projects done in conjunction of The A List! or other points of interest. Tea: So if someone joined either of the groups or all, what can they expect to see? Xavier: If someone joined The A List! The quality of their Second Life would become much enriched. Never a dull moment, and always something to do somewhere, something is going on. Tea: Do you feel the social scene in SL’s “need to know” attitude and what is happening has changed throughout the years? Xavier: When Second Life first originated. It was filled with software engineers and graphic artist and hackers and techno geeks. The landscape has changed dramatically. It has gone through a few evolutions. We had the big boom of entrepreneurs in 2004-2006 began to slow down in 2007. 2007 came the marketers and DJ's and live musicians and artist. Today it is a mix of culture and diversity. Having the pulse of the grid, is an ever changing and evolving world. I both in RL/SL have had the ability to forecast emerging trends, particularly in technology. The grid is alive and lives and breathes and has a soul. Because we have done it by making it from our imagination and dreams come true. Tea: Can you tell us a bit about yourself and what you like doing in SL apart from the A List? Xavier I'm a very multi facet person and personality. I have many interest, to many to speak of. I am a renaissance man of the 21st century. I enjoy everything both in SL and RL. Spending time with Raftwet who I met in SL and is also my RL girlfriend. We have been together for several years. However I doubt I can separate myself too much from The A List! as it's many parts of it come from my personality and interest. Tea: What is next for you and the A List? What can your loyal members expect to see in the future? Xavier: LOL, I could tell you. But I would have to swear you to top secrecy and lock away the recipe to the 11 herbs and seasonings. Fantastic interview Xavier. I am very happy I am a member of the A List and have great respect for you as a person.